Fascinating! I’ve just gone to my bookcase and pulled out Lighthouses of the Atlantic to check out Bishop Rock. It has the story of the versions being built, along with the rescue stories of builders being swept away by waves. The idea that it will one day be under water is sad. If you come across Lighthouses of the Atlantic, grab it, the photos and text are wonderful, although it is more of a coffee-table book than yours sounds. The excerpts from Seashaken Houses are beautiful. It’s a beautiful book. He Who Eats All of Our Leftovers gave it to me years ago. It’s a book I keep going back to. One of my favourite photos in it is of round bunk beds inside Eddystone Lighthouse. I can’t find the exact photo on the internet but there are some older photos of them. Oh, Nancollas actually talks about the furniture all being specially built to fit in the circular rooms. He describes some of the interiors as being incredibly decorated – that’s why I felt the book needed pictures. If I ever live in a lighthouse I won’t make that mistake. I’ll take loads of pictures for my ‘Lighthouse Life’ blog. Shudder! I’ve got my eye on a lighthouse at Port Lonsdale in Victoria instead, it’s attached to the land so no helicopters are required. I love lighthouses although I don’t think I would have enjoyed being a lighthouse keeper! The book sounds really interesting and, from what you say, I’d have been disappointed by the lack of illustrations/photos. Half the fun is a visual. There are times I long to be a lighthouse keeper, especially when I’m watching the news… 😉 I loved the book, but I do always think this type of book deserves great illustrations. Thank goodness for Google! Good point 😁 and yes, what would we do without Google! I’d like illustrations, too, for a book like this, FictionFan! But it does sound both interesting and enlightening (If you’ll pardon the pun). I know just what you mean about learning more about something from someone who loves that something. It’s magical, isn’t it? And it sounds as though all of these places have their own stories to tell. Fascinating!! I’m glad to know his graduate study was put to good use! Good for him! So, it didn’t sound dry and academic? That’s great! Wow, I added this to my wishlist, FF. I LOVE lighthouses. I already wish it had color photos, too. Wonderful review and cannot wait to read this one. Oh wow, this book sounds amazing! I also love the cover a lot. This sounds fascinating. I love lighthouses! There is one near us that is still manned and the job of lighthouse keeper is strangely appealing to me! Add me to the growing list of folks who love lighthouses (perhaps because I’m an inland gal and never get to see them unless I’m traveling!). This sounds like a wonderful read — glad you found it so enjoyable, though I’m with you on the photos! I only see them when travelling too, and I’ve only ever seen ones built on land. I’d love to go on a bout trip out to ones of these rock lighthouses… with my camera!! Yes, I love lighthouses for that mysterious quality and the knowledge they have stood up to some storms that could have bent and broken even the most stouthearted of men’s efforts. There is a beautiful network of them down the US Pacific Coast as well with equally fascinating stories. But pictures, particularly color, an absolute must. Great review, FF, thanks! 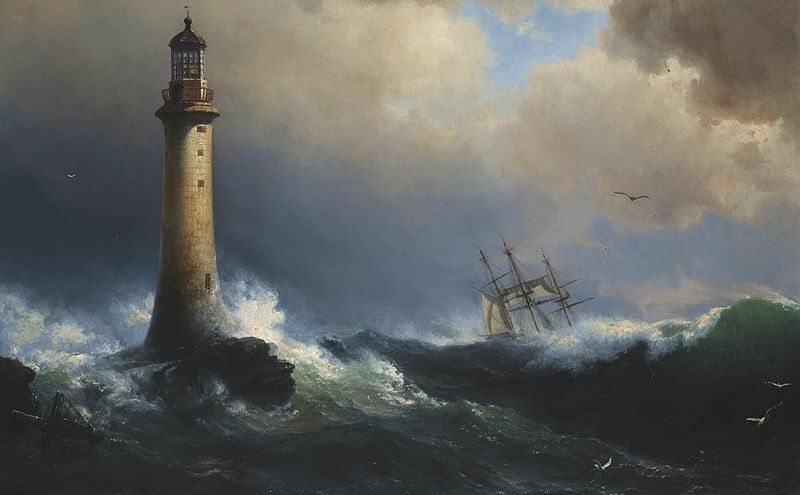 This sounds so fascinating FF – lighthouses have so much romance and drama associated with them. I love your review and its subject. 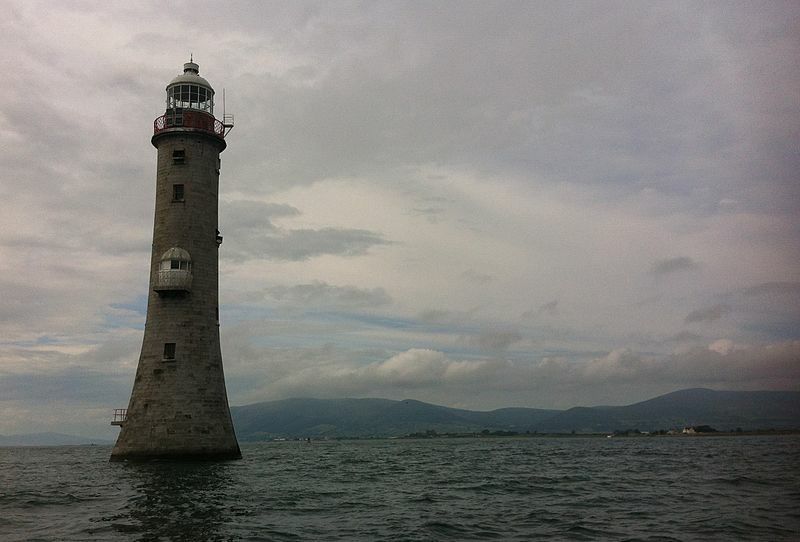 It’s a stunning thought to consider how these sea-surrounded lighthouses were built and lived in. It sounds like Nancollas gives a very evocative account. 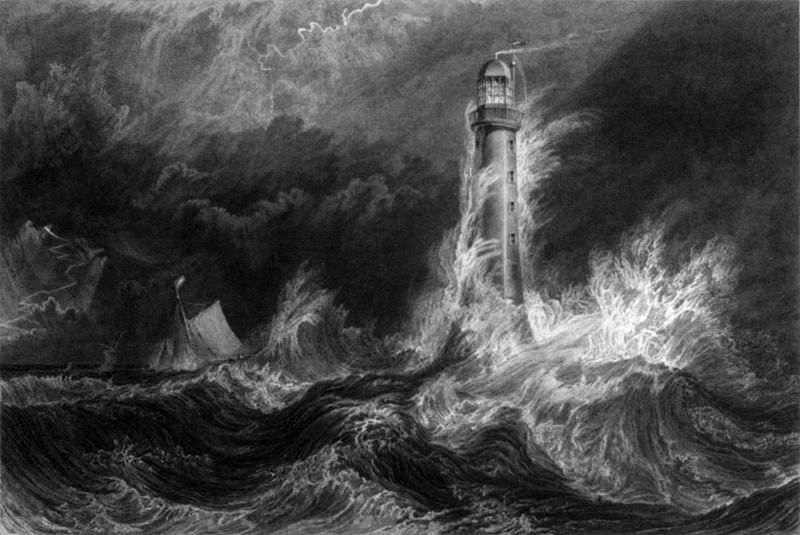 It made me wonder about the lighthouses on our island nation and I discovered that of the 23 we have, there is only one rock lighthouse but it’s not seaswept. Fascinating subject! The NZ lighthouses are built on land or on smaller islands off the coast. Only one is built on a very small island that is just rock (though photos today show it now has a some green on it). Many were very isolated and away from the mainland but there weren’t any built ‘in the sea’ so to speak. And of course our earliest light houses (starting 1858) can’t match the earliest built UK and Irish ones. Ah, maybe we don’t have lots of little islands around the coast. Although the pictures I’ve used show them all with their bases submerged, apparently all the rocks are above the water line at certain tides and times of the year, so that sometimes the builders actually lived on the rocks in temporary houses while building them. But even today getting to them can be tricky – some have helipads built on the top now, but that sounded nearly as dangerous as getting there by boat! I have never been to a lighthouse. In fact, I’m not even sure how many we have along India’s 7,500-km long coastline. But I can see why the guardians of the seas would make a fascinating topic for a book. I recall reading, some years ago, a couple of mystery stories set around lighthouses.. I am taken with your enthusiasm for this book and the subject although I have to admit to an appreciation of light houses and those who manned them in years gone by. I imagine that it wasn’t a job for everyone. The book sounds fabulous although it is surprising that it doesn’t include more colour illustrations. 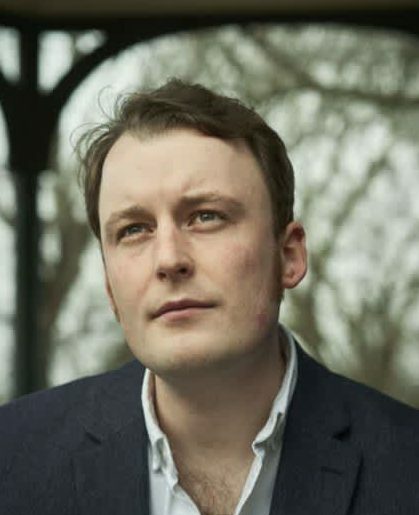 Great review and well done on having new specialist subject. This sounds wonderful! I’m going to buy a copy as soon as I’ve finished typing this comment 🙂 Shame about the lack of photos but as you say, these days there’s always google….